Mmmm, I cured and baked a ham from our own pig for Xmas which was utterly incredible! 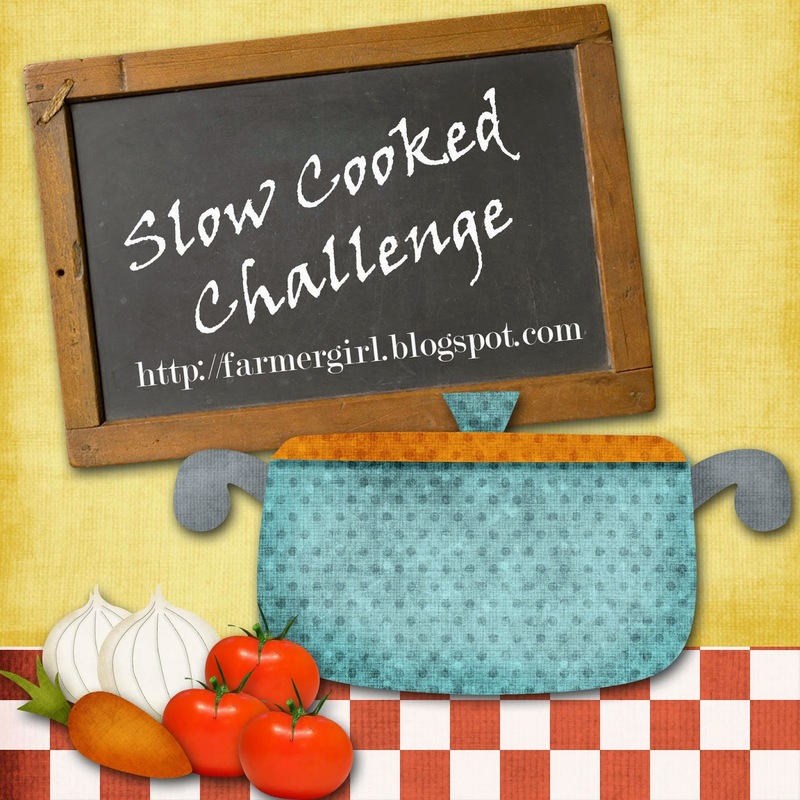 Love the idea of cooking it in the slow cooker, bet it was fall apart tender. The one thing I don't own is a slow cooker, not sure what vegetarian recipes I could make in it.Have you cooked veggie recipes in it?? 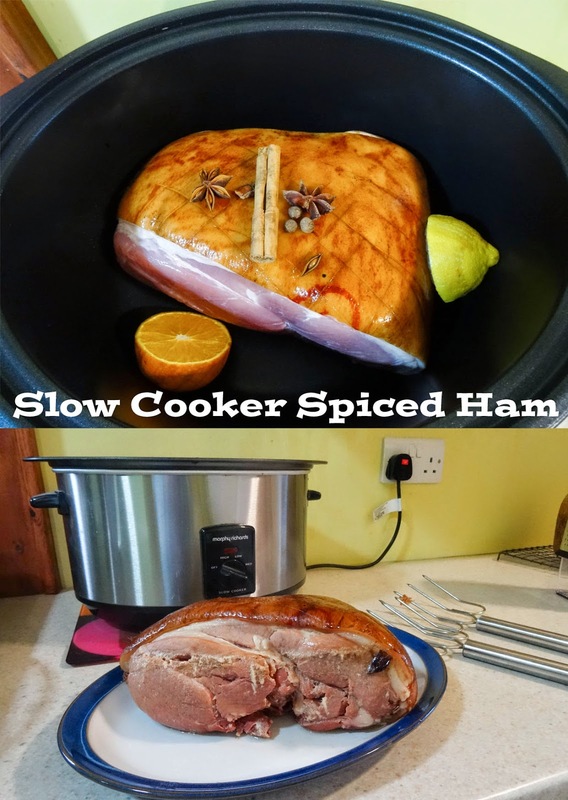 Slow cookers are brilliant for hams, I never buy sliced ham for sandwiches since doing this. Thanks Rebecca, it's a subtle flavour but definitely there. Oh that must have been amazing, Jane. Cooking in the slow cooker does make it incredibly tender. Me too Charlene. Thanks for your kind comment. It is so much nicer, cheaper and, I'm sure, better for you than packets of pre-sliced ham.